Since less than 0.5% of world financial assets are in gold, most people neither hold gold nor understand the purpose of gold. 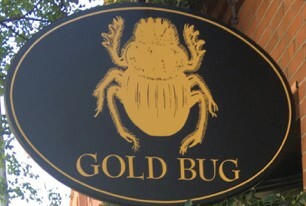 The people who understand the real value of gold could only agree with one of the definitions above – a goldbug is a gold beetle. There could be no argument about that clear definition.